Ideal for travel. 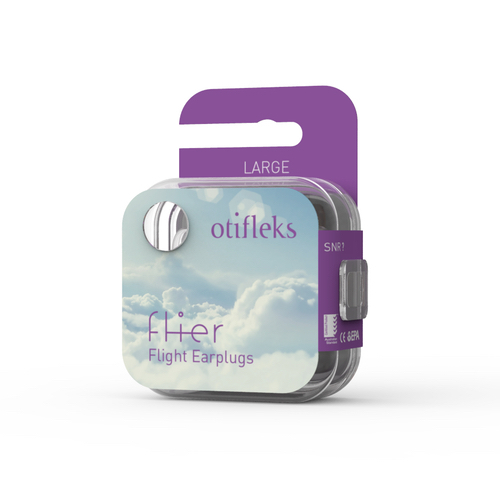 Otifleks Flier has a built in filter that blocks sound at a limited lever while allowing air circulation. Flier can provide comfort against the changes in air pressure whilst flying. There are different sizes because we all have different ear canal sizes. 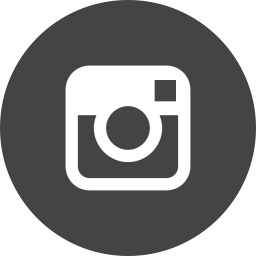 Download our sizing guide here to pick the perfect size for you! 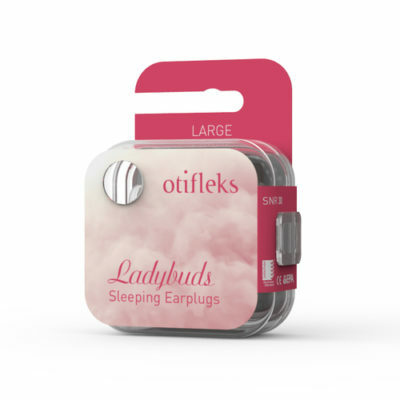 Otifleks’ unique micro filter reacts to pressure changes while protecting your peace and quiet. Try flier today. 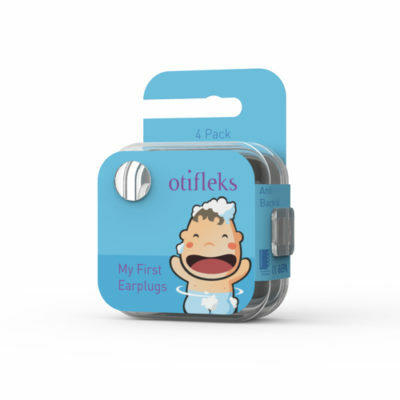 Otifleks Flier is designed to block noise while protecting you from pressure changes. Download our sizing guide here to pick the perfect size for you! Bought the wrong size? Don’t worry! 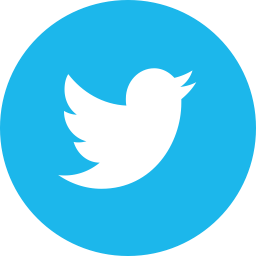 Just send your earplugs back to Feminesse (Crescent Pharma), 3 & 4 Quidhampton Business Units, Polhampton Lane, Overton, Hampshire, RG25 3ED, UK. We will send you another size free of charge.